I am so thrilled to be part of Netflix’s impressive stable of international programming. I voice Lena Jaakala (pictured below) in the English Dub of Bordertown seasons one and two. 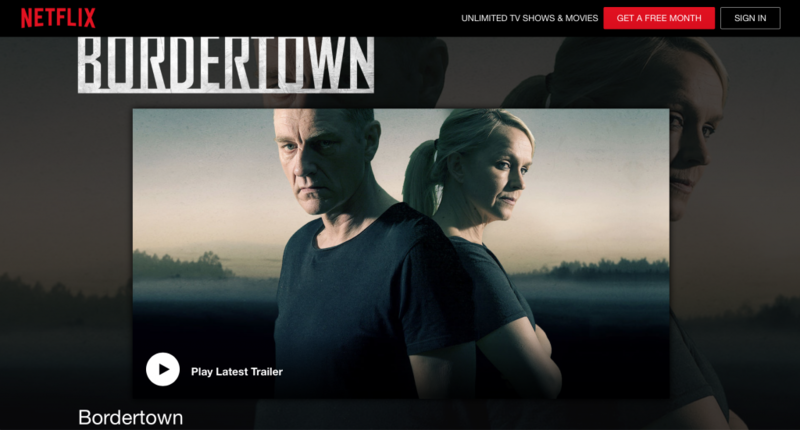 Bordertown is a sleek, stylish crime drama that contrasts the macabre with the intimate. Enjoy the trailer! Spoiler alert: it’s a crime drama and not for the faint of heart!!! Season 2 and the English dub of the entire series premieres Saturday, Feb. 2nd.